Insigne graduated from ​Napoli's academy in 2010 and after successive loan spells at Cavese, Foggia and Pescara, earned his stripes in the sky blue shirt in the 2012/13 season. He has gone on to make 228 appearances, with 73 goals and 69 assists. 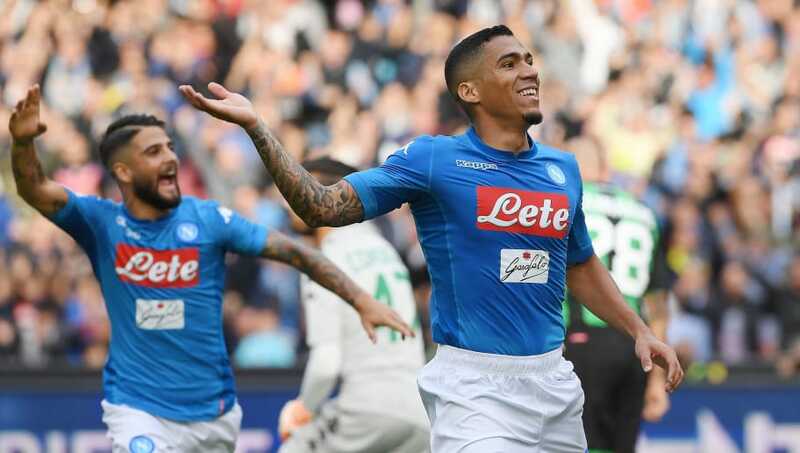 Carlo Ancelotti's side are fresh from a crucial 2-1 victory over Lazio at the Stadio San Paolo, which maintained their nine point game behind ​Serie A leaders Juventus in second, as well as the seven point buffer between third placed Inter.